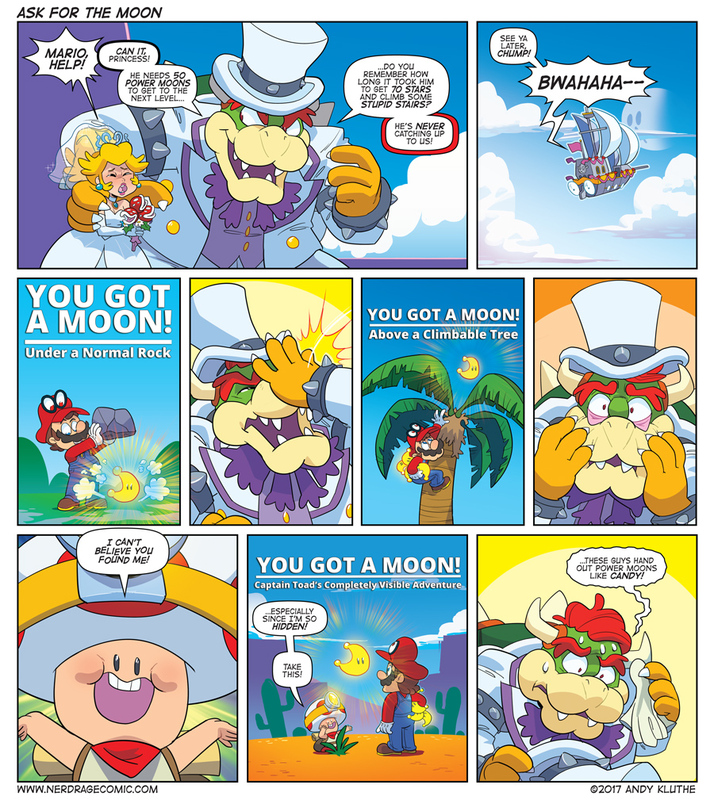 You'll never get all those moons, Mario! There's too many! TOO MANY!